St. Gallen Open Air. St. Gallen Open Air. 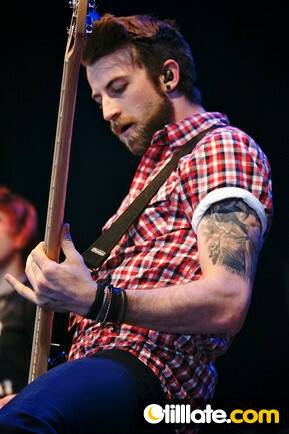 Wallpaper and background images in the パラモア club tagged: paramore band live 2010. We will miss あなた Farros.